I am an entrepreneur from silicon valley, United States, where I run a successful business in luxury ground transportation. 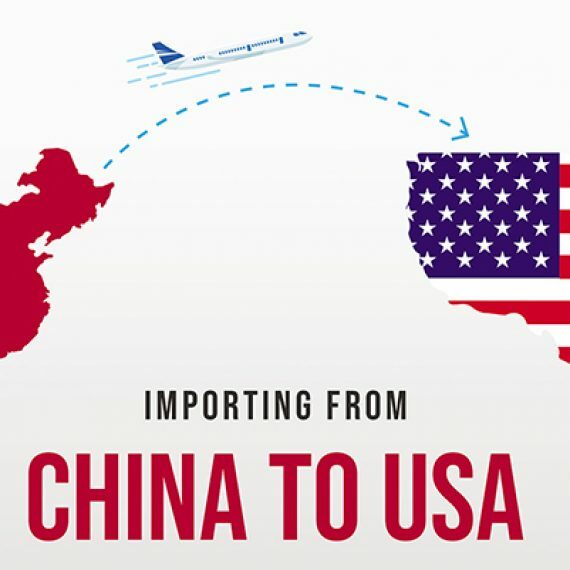 I decided to start a new venture in electric scooter and found information about China SourceLink on the internet. 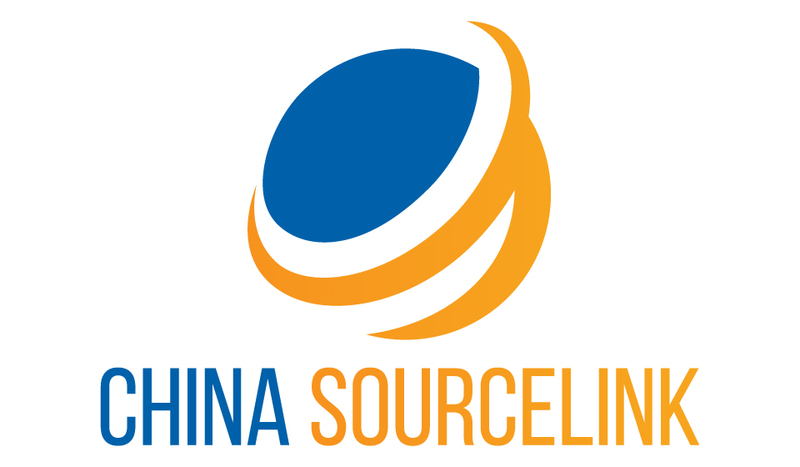 I hired them as my sourcing company in Shenzhen to identify the suppliers for my project in electric scooter. 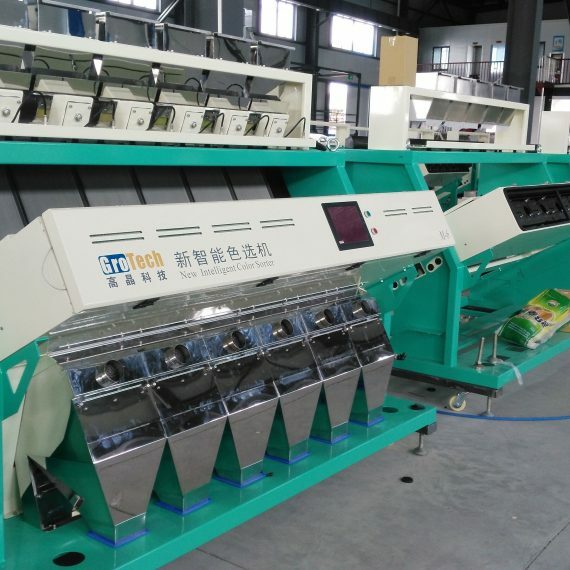 During the course of this project, their work ethics, rate of progress, level of contribution has all exceeded my expectation even to the very best manufacturing agent. They are truly exceptional in their work and it was such a wonderful experience to work with them. I am working on two business ventures in the United States. The first venture involves the VR Entertainment and Arcade vertical. The second venture that I am developing both incorporates the use of virtual reality for both behavioral/mental therapy and education. 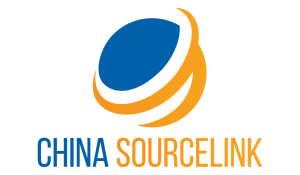 I visited China Sourcelink at Shenzhen on December 2016 and they were assisting me with translation, business negotiations and sourcing in the Virtual Reality space. They demonstrated a great understanding in the merging technologies and played an important role in the entire project. I am happy to have them as our supply chain manager on China side.